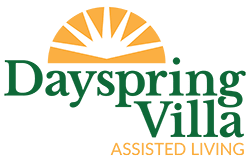 Christian Living Communities owns and runs the daily operations of Dayspring Villa. 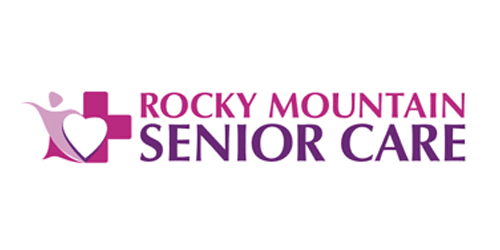 We are located on property owned by Mercy Housing. 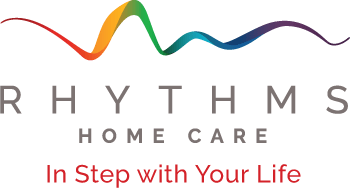 Extra care is optionally provided by Rhythms Home Care Services.